On a scale of 1-10, where would you rate Moana? Do you think that Moana will be related to Lilo and Nani? 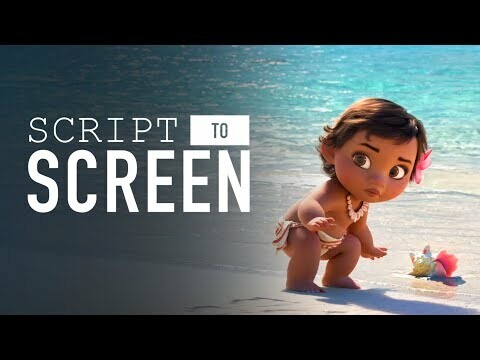 Do you think Moana's love interest will be older than her or younger than her? Why didn't Moana's grandmother use the heart of Te Fiti to restore her island when it was dying? Ok, so I'm not sure what to think of this picture. It looks awesome and I was wondering what you guys think about it? Hi guys, since I grew to fell in love with this song, here are my opinions on whether or not Disney should keep the traditions of releasing an international version of How Far Shall I'll Go? Since Frozen was very first movie to do so with its signature song, Let It Go. I personally think that Moana should follow suit with her signature song, it is truly an inspirational song apart from Let It Go internationally and I think Disney should continue the good work! a poll was added: Favorite character? a comment was made to the question: Why didn't Moana's grandmother use the heart of Te Fiti to restore her island when it was dying?